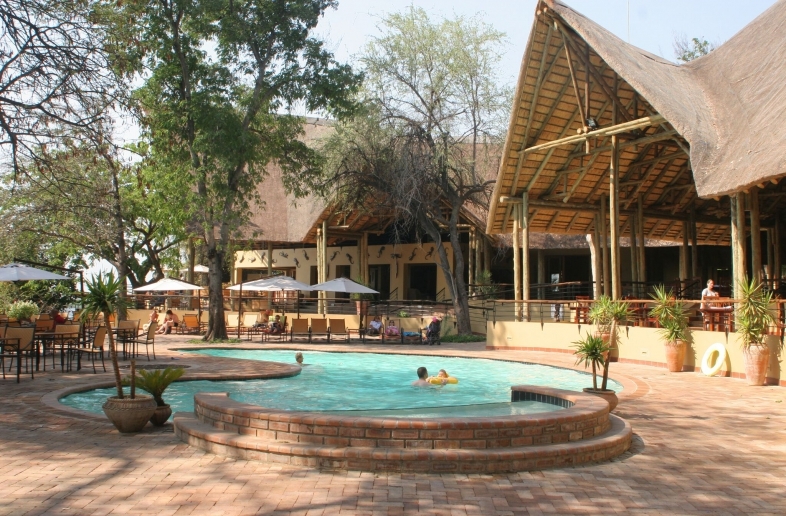 The greatest attraction of the Chobe River area is the elephants which are almost always seen there. Their late afternoon visits to the water’s edge offer hours of fascinating viewing and wonderful opportunities for the photographer. Often the herds consist mainly of females and young. The drier months drive the animals back to the river through want of water in the hinterland. Huge numbers will be seen, particularly of elephant and buffalo. 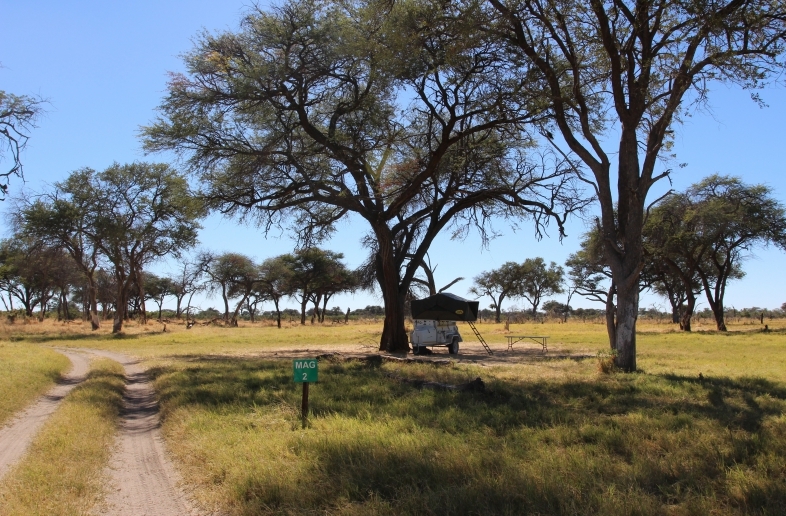 You can also expect to see tsessebe, waterbuck, roan, eland, sable, giraffe, rhinoceros and, if you are lucky, one of the rare puku. 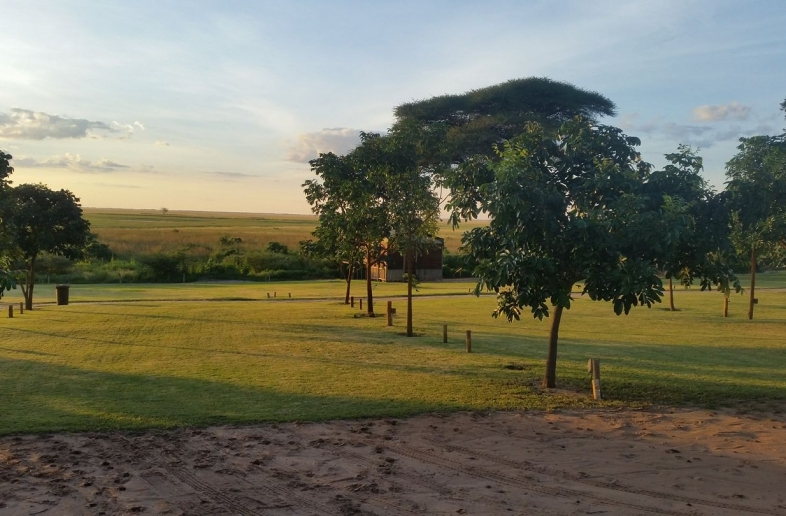 The floodplains of the river make an ideal viewing area, with mixed patches of open grassland, thickets of bush and riverine forest. In the river itself you should see hippo, crocodile and, with patient watching, the wonderful otters. Chobe National Park, the pride of Botswana’s protected natural heritage, one of the continent’s greatest reserves and best safari destinations. Dominated by river systems, it also contains a mosaic of grassland and dry woodland that is packed with most game species. 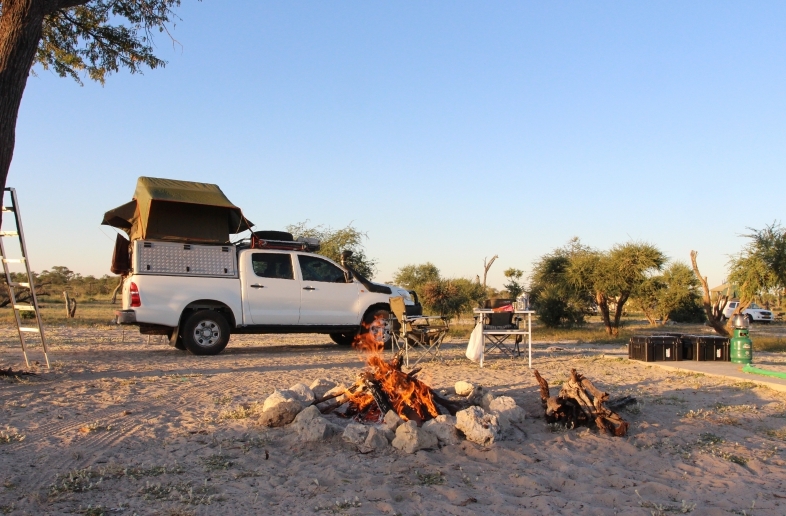 For those in search of remoteness, the vast and semi-arid parks and reserves of the Kalahari provide a stunning contrast to their northern neighbours. Africa’s largest population of elephants, well over 100 000 of them are found mostly in the north, roam the country. 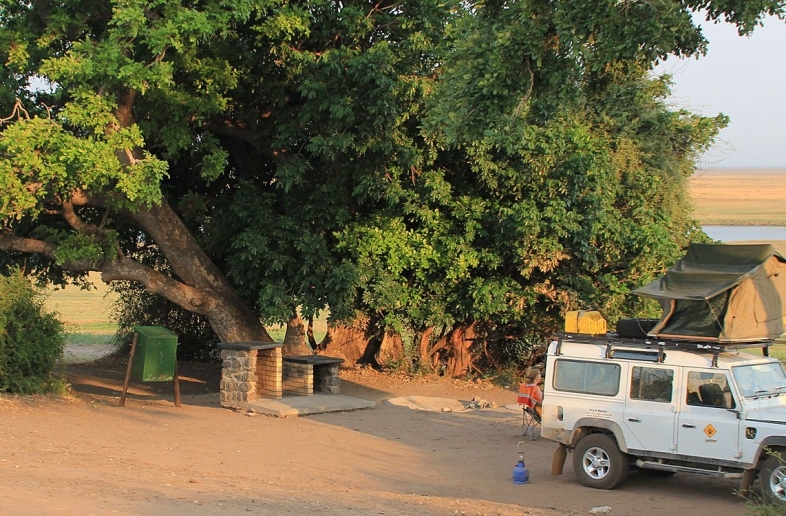 The best viewing is along the river front of the Chobe National Park. 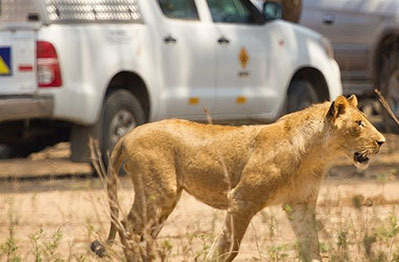 Chobe National Park was the first one declared after independence and, like Moremi, came into being in an effort to halt looming environmental destruction. Exploitation by loggers and hunters had begun to take its toll and, in order to curb these activities; it was proclaimed in 1961 and became a full park in 1968. 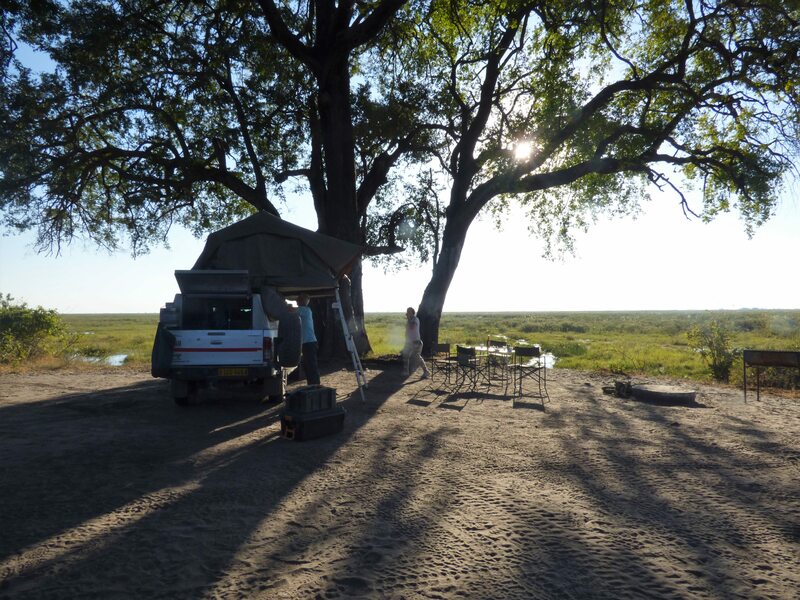 At 11700km² including the well-known Savuti marsh, it is the country’s third-largest protected area, and for many most commercial, it must be said, with Chobe River itself and the spectacular elephant-viewing experienced throughout winter (from May to October) the major attractions. 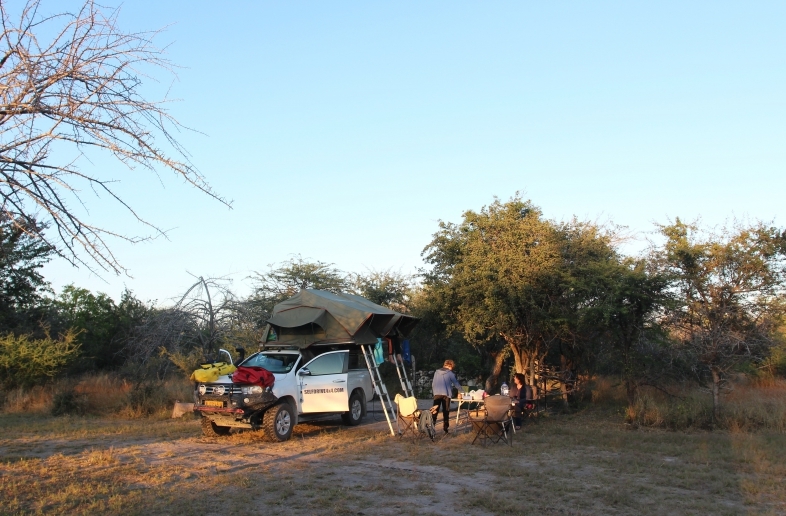 Other safari highlights while on the riverfront include puku and Chobe bushbuck, two localised antelope species found nowhere else in the region. Large herds of buffalo, often with lions in pursuit, move back and forth between the mainland and the islands, and hippo are to be found on almost every river bend and sandbar.